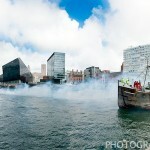 After what can only be described as a long tiring day, Photography Liverpool has more photographs from the Giant Spectacular. 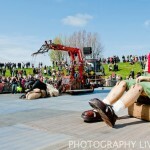 Here are a few more photos from the second leg of the Little Girl Giant’s journey on Friday. 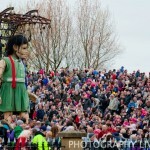 Look out for more photos of the Giants on our website over the weekend.